Andrew Lane, who also writes as Andy Lane, is a British author and journalist. He has written a number of spin-off novels in the Virgin New Adventures range and audio dramas for Big Finish based on the BBC science fiction television series Doctor Who as well as assorted non-fiction books based upon popular film and TV franchises such as James Bond. He has also written TV storylines and scripts for the Sky One science fiction series Space Island One. Death Cloud, Red Leech, Black Ice, Fire Storm, Snake Bite, Knife Edge. One of the most famous characters in popular fiction, Andrew Lane's Young Sherlock series has done an outstanding job of showing younger readers aged 11 and above just how Sir Arthur Conan Doyle's Sherlock Holmes became such a great detective, and our six-book Young Sherlock Collection chronicles his unbelievable early adventures. Stine, who is called the "Stephen King of children's literature," is the author of hundreds of horror fiction novels, including the books in the Fear Street, Goosebumps, Rotten School, Mostly Ghostly, and The Nightmare Room series. 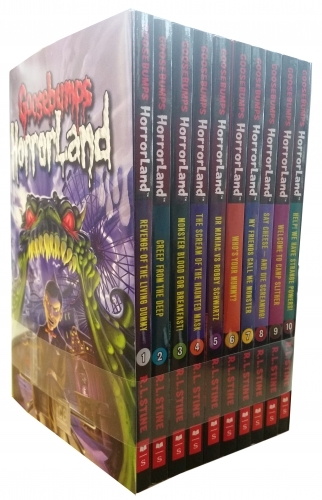 Revenge of living, Creep of the Deep, Monster Blood for Breakfast, The Scream of the Haunted Mask, Dr Maniac VS Robby Schwartz, Who's Your Mummy?, My Friends Call Me Monster, Say Cheese - And Die Screaming, Welcome to Camp Slither, Help! We Have Strange Powers!, Escape From Horrorland, The Streets of Panic Park, When the Ghost Dog Howls, Little Shop of Hamsters, Heads, You Lose, Weirdo Halloween, Wizard of Ooze, Slappy New Year! Darren O'Shaughnessy, who commonly writes under the pen name Darren Shan, is an Irish author. Darren Shan is the main character in Shan's The Saga of Darren Shan young-adult fiction series. He also wrote The Demonata series as well as the stand-alone books, Koyasan and The Thin Executioner. 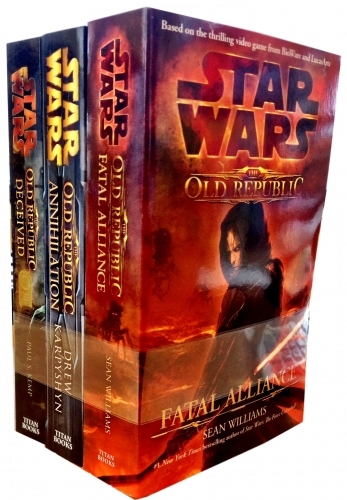 The City Book Trilogy was written for older, adult readers. 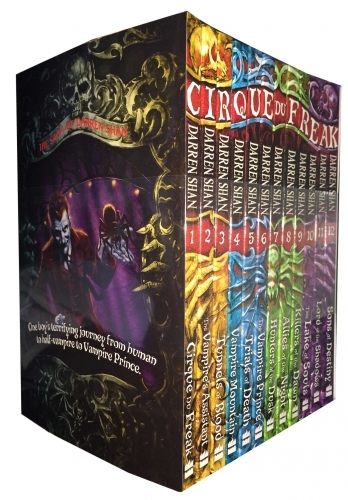 He has also written The Saga of Larten Crepsley which is based on The Saga of Darren Shan. He is currently publishing a new 12 novel series "Zom-B". The first book went on sale in September 2012, with the final book scheduled to see print in spring 2016. ZOM-B , City, Underground, Angels, Baby, Gladiator. 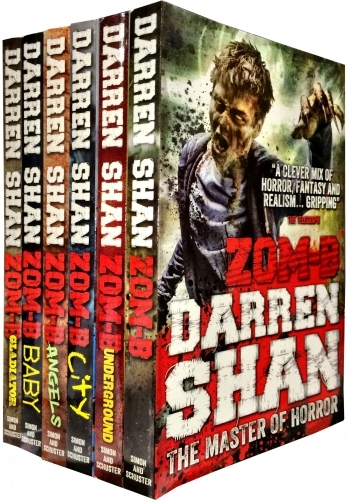 Fans of Zombies, Walking Dead, Resident Evil will really like reading the new Darren Shan Zom-B series. The skrulls have invaded, and no one on earth is safe. Shape-shifting aliens they have infiltrated government, businesses, even super-hero teams. But nothing they've ever faced has prepared them for deadpool! 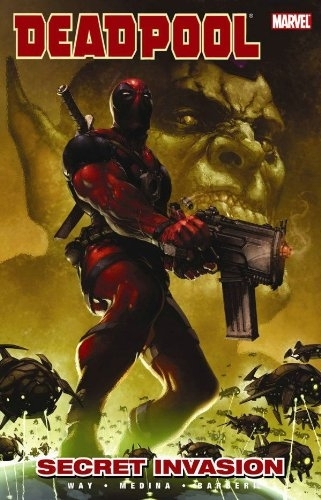 Gifted with a healing factor that makes him nearly unkillable, wade wilson is the craziest mercenary to ever karate-kick his way through the marvel universe. Veronica Roth is the #1 New York Times top of the line creator of Divergent, Insurgent, Allegiant, and a few stories set in the world of Divergent. Veronica Roth, wildly successful Divergent and its sequels, may have made very much a name for herself in the realm of youthful grown-up fiction, yet composing the action trilogy required tapping into a very personal struggle – her ongoing battle with anxiety. 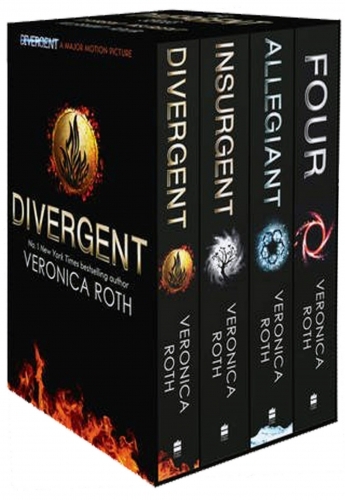 Divergent set is a captivating, fascinating book that kept me in constant suspense and was never short on surprises, If you like Hunger Games & Twilight, then get stoked for Divergent Collection! Superman, Batman and more heroes come together in the DC Super Friends series of colour first readers for children aged 5 and over. 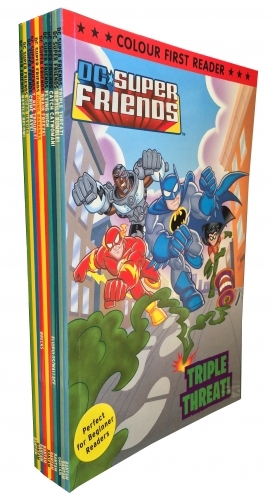 With ten books included - all featuring basic vocabulary and short sentences to help young readers recognize words and develop a love of reading - the Super Friends battle against villains including Mr. Freeze and Lex Luthor on the streets of Gotham City and Metropolis. T.Rex Trouble, Triple Threat, Reptile Rumble, Going Bananas, Hero Havoc, Flying High, Crime Wave, Brain Freeze, Catch Catwoman!, Battle Below! DC Super Colour Friends First Readers Collection 10 Books Set, Beautiful Friends series of colour first readers for children aged 5 and over with Superman, Batman and many more. American animation industry before diversifying into live-action film production, television, and theme parks. The company also operated under the names The Walt Disney Studio, then Walt Disney Productions. Taking on its current name in 1986, it expanded its existing operations and also started divisions focused upon theater, radio, music, publishing, and online media. In addition, Disney has since created corporate divisions in order to market more mature content than is typically associated with its flagship family-oriented brands. The Lion King, Bambi, Alice in Wonderland, Jungle Book, Peter Pan. The Jungle Book is about an orphan boy is raised in the jungle with the help of a pack of wolves, a bear, and a black panther. Experience all the excitement of Disney's jumpin' jungle classic and share the wonder with someone you love. 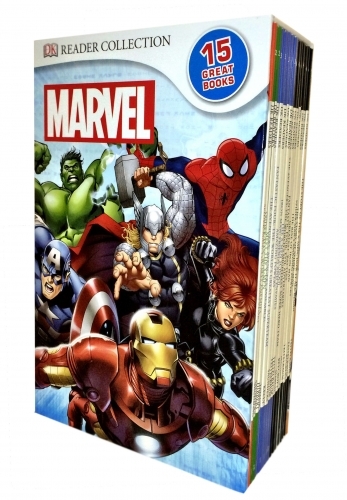 These specially designed early readers books - covering reading levels 1-4 - are filled with facts, stats and artwork that are age-appropriate for children aged 5 and over, the books are bright and bold and take a look at some of the Marvel characters' greatest battles, their evil adversaries and their amazing powers. LEVEL 1: Spider-Man the Amazing Story. LEVEL 4: Marvel Avengers The World's Mightiest Super Hero Team, Fantastic Four Evil Adversaries, Greatest Battles, The Rise of Iron Man, The Story of Spider-Man, X-Men How It All Began. The world has gone superhero crazy and this four-book collection will show you where some of the finest heroes picked up their amazing powers. Discover the origins of Captain America, the first Avenger, and find out how Peter Parker went from being an ordinary schoolboy to New York's friendly neighbourhood Spider-Man. 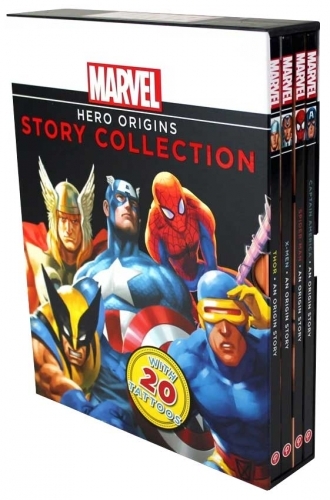 This hardback collection also features the original stories of the Norse god Thor and the X-Men. A great way to introduce young readers to famous characters, each book has easy-to-read text and eye-catching illustrations. X-MEN, CAPTAIN AMERICA, SPIDER MAN, THOR. Are you ready to hear some of the RUDEST, CHEEKIEST, SILLIEST jokes on the planet? The Angry Birds and the Bad Piggies will have you rocking in the aisles with this ultimate Joke Book Collection. Open the slipcase to reveal three side-splitting Joke Books to tickle your tonsils. From jokes about sausages and Halloween to space shuttles and waffles. No area is left uncovered! 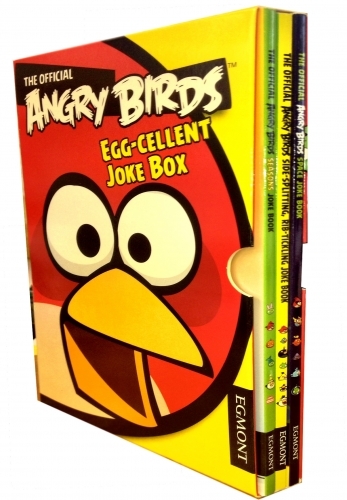 With over 900 jokes, this is a must-have for all Angry Birds fans! 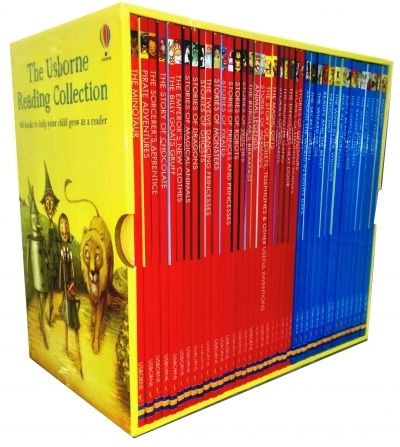 This just may be the independent reading for young readers carefully crafted Usborne Young Reading Collection (Usborne classics collection) definitely meet little bookworm books hidden! A full full collection of forty books, each book is independent of content. Before twenty-five book contains several stories each the same topic, covering a wide range of knowledge, encompassing themes, language interesting, beautifully illustrated humor. After fifteen books are world classics, reading classics can cultivate children's literature, to do a good poetry talent teenager. 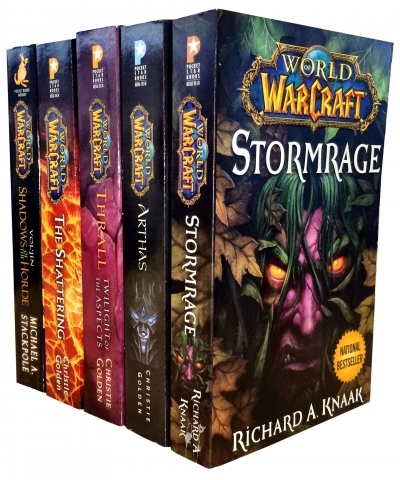 WORLD OF WARCRAFT is a journey through an age of myth and legend, a time long before the Horde and the Alliance came to be. This definitive tome of Warcraft history reveals untold stories about the birth of the cosmos, the rise of ancient empires, and the forces that shaped the world of Azeroth and its people. The Shattering, Thrall Twilight of the Aspects, Arthas Rise of the Lich King, Stormrage, Voljin. The Teenage Mutant Ninja Turtles are four fictional teenage turtles, who were trained by their anthropomorphic rat sensei in the art of ninjutsu. From their home in sewers of New York City, they battle petty criminals, evil overlords, mutated creatures, and alien invaders while attempting to remain hidden from society. Follow the leader, Mikeys Monster, Robot Rampage, The Mutation Situation, Green Team. The Turtles comes into conflict of T.C.R.I. scientist Dr. Baxter Stockman with the association of the Foot Clan and the return of their enemy, the Shredder, who has hired Stockman to create mutants of their own in the form of Bebop and Rocksteady and an unknown invasion above New York City. To prevent the end of the world, the turtles and their human friends April O'Neil and Vern Fenwick come to the aid with vigilante Casey Jones. 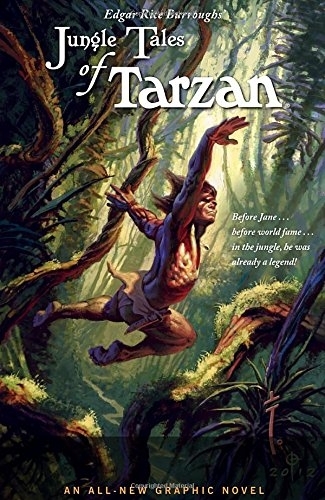 JUNGLE TALES OF TARZAN The book features 12 artists including each doing their own version of the Ape-Man, with script by Martin Powell! 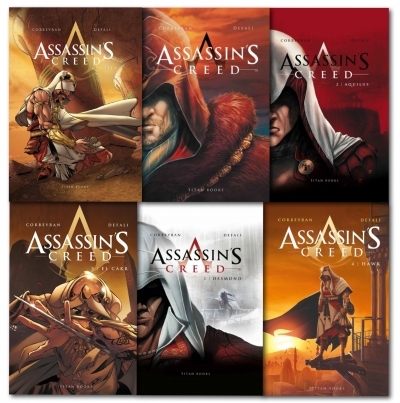 This is the standard hardcover edition for the graphic novel. 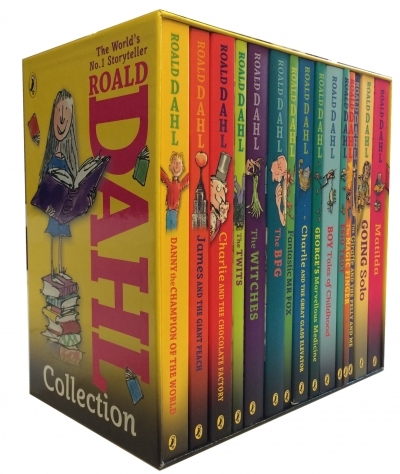 Roald Dahl was a British novelist, short story writer, poet, screenwriter, and fighter pilot. He rose to prominence in the 1940s with works for both children and adults and became one of the world's best-selling authors. He has been referred to as one of the greatest storytellers for children of the 20th century. Fantastic Mr Fox, The Witches, The Twits, James and the Giant Peach, Charlie the Chocolate Factory, The BFG, Matilda, Danny the Champion of World, George's Marvellous Medicine, Charlie Great Glass Elevator, Boy: Tales of Childhood, The Giraffe and the Pelly and Me, Going Solo, Esio Trot, The Magic Finger. A girl named Sophie encounters the Big Friendly Giant who, despite his intimidating appearance, turns out to be a kind hearted soul who is considered an outcast by the other giants because unlike his peers refuses to eat boys and girls. 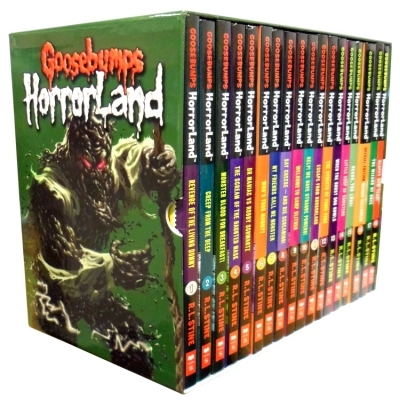 Goosebumps Horror Land Book collection, This horror Story tells about the scariest place on Earth and what happens to the protagonists when they get to HorrorLand. Conn Iggulden is a British author who mainly writes historical fiction. He also co-authored The Dangerous Book for Boys. The Dangerous Book for Boys will help recapture Sunday afternoons, stimulate curiosity, and provide great father-son activities. Brothers Conn and Hall Iggulden have put together a wonderful collection of all things that make being young or young at heart fun-building go-carts and electromagnets, identifying insects and spiders, and flying the world's best paper airplanes. Wolf of the Plains, Lords of the Bow, Bones of the Hill, Empire of Silver, Conqueror, The Field of Swords, The Death of Kings, The Gates of Rome, The Gods of War, The Blood of Gods. It narrates about the epic between two brothers and the war is features with a rollicking, dangerous and often very gory gallop through the largest land empire the world has ever known. Robert Ludlum was an American author of twenty seven adventure story novels. the quantity of copies of his books in print is between 290 million and five hundred million. They have been printed in thirty three languages and forty countries. Imperative, Legacy, Supremacy, Ultimatum, Identity, Objective, Sanction, Deception, Betrayal, Dominion. 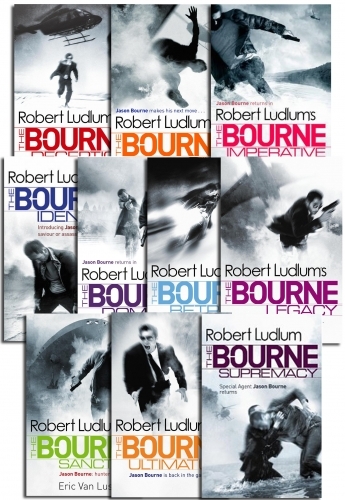 Robert Ludlum Jason Bourne Series 10 Books Set, a spy fiction thriller novel that tell the story of Jason Bourne who suffers from retrograde amnesia, and must seek to discover his true identity. Who is the suicide squade? Supervillains recruited from prisons and sent on convert suicide mission to shave off jail time. Nanite bombs in their necks to keep them on a short leash. everyone's disposable. Nobody's accountable. And Brutality and deathis just another day at the office. 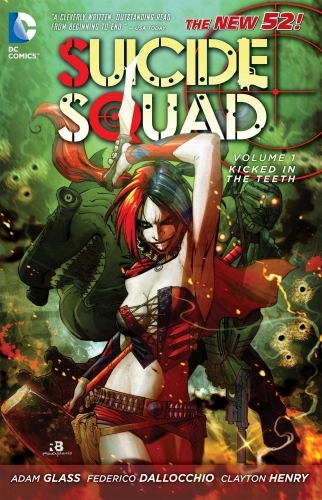 The Squad's first mission will pit just six-Deadshoot, Harley Quinn, El diablo, Voltaic, black spider and king shark- against a weaponized horde of 60,000 as their controller from mission to mission, a worldwide threat emerges that only they can stop.. if these rogues don't kill each other first. And what could possibly go wrong when Harley find out that her boyfriend, The joker, has been skinned alive? 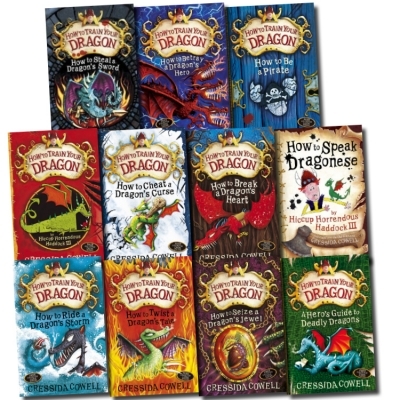 How to Twist a Dragon's Tale, A Hero's Guide to Deadly Dragons, How to Ride a Dragon's Storm, How to Break a Dragon's Heart. Meet Peter, Janet and Jack, Barbara, Pam, Colin and George. Together they are The Secret Seven - ready to solve any mystery, any time! Thieves, intruders, missing people, mysterious fires, kidnappings - there is always something to investigate for the Secret Seven society, who meet in their special shed and find problems to solve. 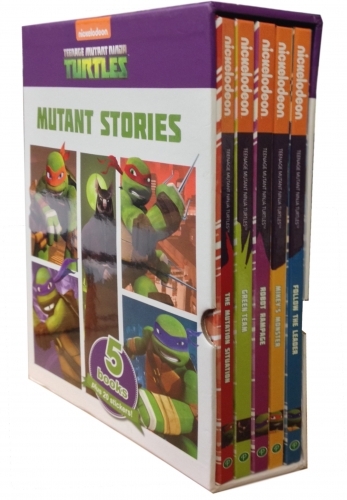 This box set contains the complete set of Secret Seven Stories! The Secret Seven, Adventure, Well done , On the trail, Go Ahead, Good Work, Win Through, Three Cheers, Mystery, Puzzle, Fireworks, Good old Secret Seven, Shock, Look Out, Fun, Short Story. 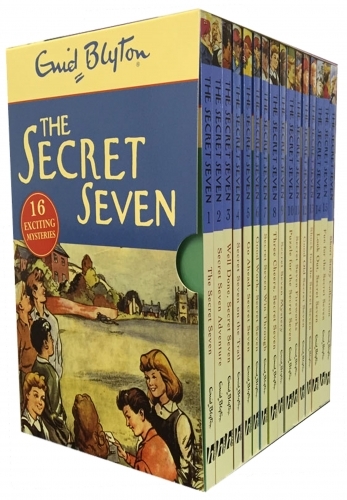 The Secret Seven in the series is a fictional group of child detectives created by Enid Blyton. 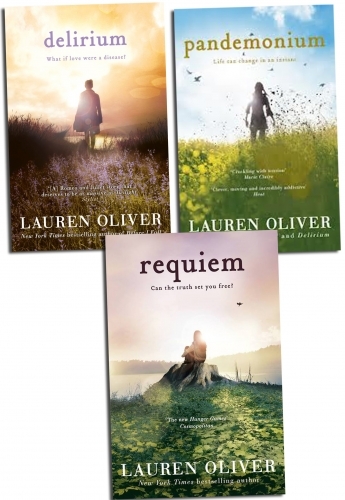 Lauren Oliver is an American author of the New York Times bestselling YA novels Before I Fall, which was published in 2010; Panic; and the Delirium trilogy: Delirium, Pandemonium and Requiem, which have been translated into more than thirty languages. The sons and daughters of the monsters attend a special high school called Monster High. 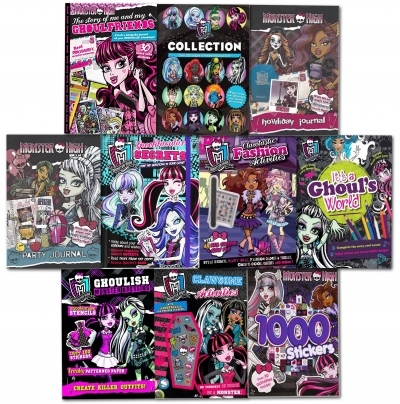 Spooktacular Secrets, Party Journal, Howliday Journal, Story of Me and My Ghoulfriends, Monster High, 1000 Stickers, Ghoulish Dressing, Clawsome Activities, Clawtastic Fashion Activity Book, Monster High It's A Ghoul's World. 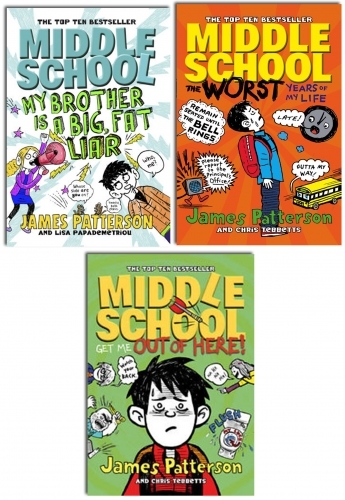 James Brendan Patterson is an American author. He is largely known for his novels about fictional psychologist Alex Cross, the protagonist of the Alex Cross series. Patterson also wrote the Michael Bennett, Women's Murder Club, Maximum Ride, Daniel X, and Witch and Wizard series, as well as many stand-alone thrillers, non-fiction and romance novels. His books have sold more than 300 million copies. Get Me Out Of Here, The Worst Years Of My Life, My Brother Is a Big, Fat Liar. A quiet teenage artist Rafe Katchadorian has a wild imagination and is sick of middle school and the rules that have been put before him. Rafe and his best friend Leo have come up with a plan; break every rule in the school hand book and as you expect trouble follows. Daniel "Dan" is an American author of thriller fiction who is best known for the 2003 bestselling novel The Da Vinci Code. Brown's novels are treasure hunts set in a 24-hour period, and feature the recurring themes of cryptography, keys, symbols, codes, and conspiracy theories. His books have been translated into 52 languages, and as of 2012, sold over 200 million copies. 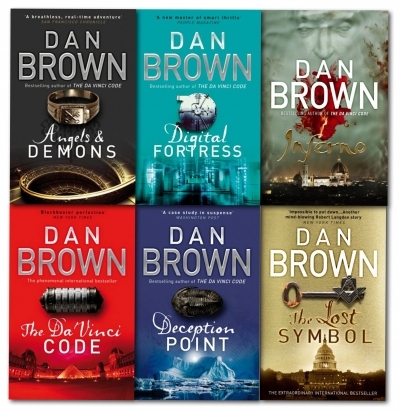 Digital Fortress, Angel & Demons, Deception Point, The Da vinci Code, The Lost Symbol, Inferno. Vampires and Lycans regain original forces to create a new species of half breeds created by Alexander Corvinus. Michael regains his memories and searches for Selene and his daughter. Humans and the new species live in a new peace. Cirque du Freak, The Vampire's Assistant, Tunnels of Blood, Vampire Mountain, Trials of Death, The Vampire Prince, Hunters of the Dusk, Allies of the Night, Killers of the Dawn, The Lake of Souls, Lord of the Shadows, Sons of Destiny. 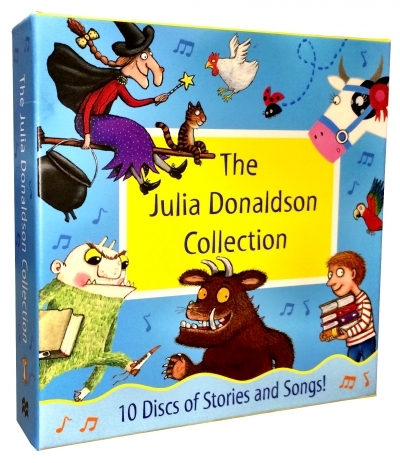 Julia Donaldson Collection 10 Audio CD Books designed for the early readers. She is best known for her popular rhyming stories for kids illustrated by Axel Scheffler. What the Ladybird Heard, Charlie Cook's Favorite Book, The Troll, The Snail and the Whale, Room on the Broom, The Smartest Giant, A Squash and a Squeeze, The Gruffalo's Song, The Gruffalo's Child, The Gruffalo. 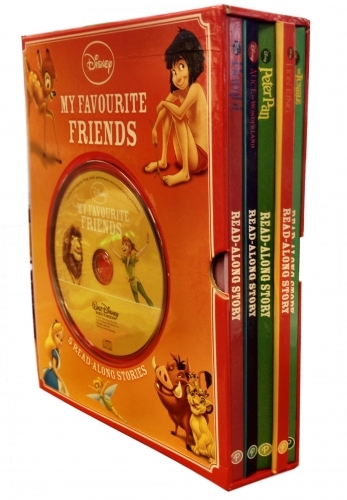 The Gruffalo has become one of the most-loved children's characters of all time and this 10-CD collection brings him, and many of his equally brilliant friends, to life in audio format. Anton Gill is an English writer. He also known as Oliver Bowden, Antony Cutler, and Ray Evans. Gill was born in Ilford, Essex, the son of a German father and an English mother, and grew up in London. He was educated at Chigwell School and Clare College, Cambridge, and worked as an actor and as a director in the theatre, for the Arts Council, and for the BBC and TV-am before turning to full-time writing. Desmond, Aquilus, Accipiter, Hawk, El Cakr, Leila.